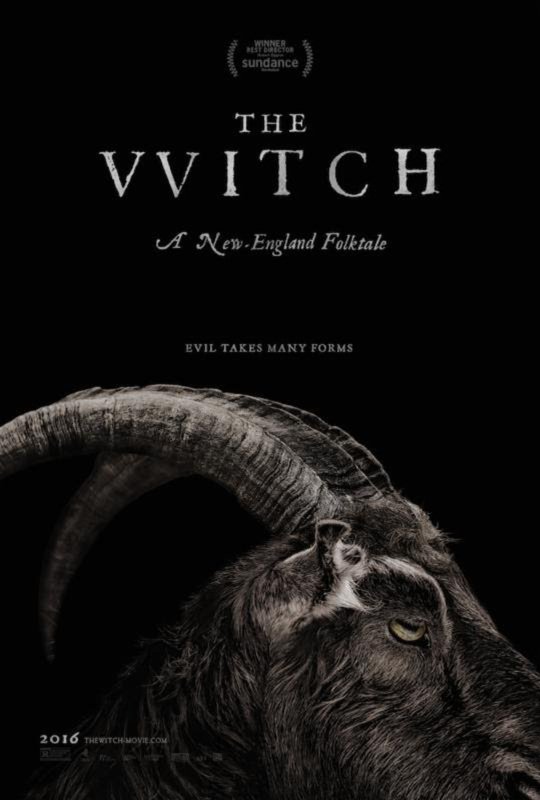 Enjoy this Haunting Trailer for ‘The Witch’! I can say this now. You’re gonna love Robert Eggers‘ new horror film ‘The Witch‘. It’s an unrelenting true horror film that never follows the usual horror genre tropes we have seen so often in recent years. You won’t get the usual cheap scares here. Instead, you can expect something more sinister and evil that preys on a family in the 17th Century of new England. After you watch this film that releases just a few days after Valentine’s Day, you won’t soon forget all the horrors you just witnessed on screen. Here is a new trailer for ‘The Witch‘. This can’t come soon enough. Enjoy what might be the best horror movie of the year. In this exquisitely made and terrifying new horror film, the age-old concepts of witchcraft, black magic and possession are brought together to tell the intimate and riveting story of one family’s frightful unraveling in the New England wilderness circa 1630. New England, 1630. Upon threat of banishment by the church, an English farmer leaves his colonial plantation, relocating his wife and five children to a remote plot of land on the edge of an ominous forest – within which lurks an unknown evil. Strange and unsettling things begin to happen almost immediately – animals turn malevolent, crops fail, and one child disappears as another becomes seemingly possessed by an evil spirit. With suspicion and paranoia mounting, family members accuse teenage daughter Thomasin of witchcraft, charges she adamantly denies. As circumstances grow more treacherous, each family member’s faith, loyalty and love become tested in shocking and unforgettable ways. Writer/director Robert Eggers’ debut feature, which premiered to great acclaim at the 2015 Sundance Film Festival – winning the Best Director Prize in the U.S. Narrative Competition – painstakingly recreates a God-fearing New England decades before the 1692 Salem witch trials, in which religious convictions tragically turned to mass hysteria. Told through the eyes of the adolescent Thomasin – in a star-making turn by newcomer Anya Taylor-Joy – and supported by mesmerizing camera work and a powerful musical score, THE WITCH is a chilling and groundbreaking new take on the genre. This entry was posted on Tuesday, January 12th, 2016 at 10:39 am	and is filed under Film, News. You can follow any responses to this entry through the RSS 2.0 feed. You can skip to the end and leave a response. Pinging is currently not allowed. « Get Ready To Bring ‘Secret In Their Eyes’ Home In February!! !